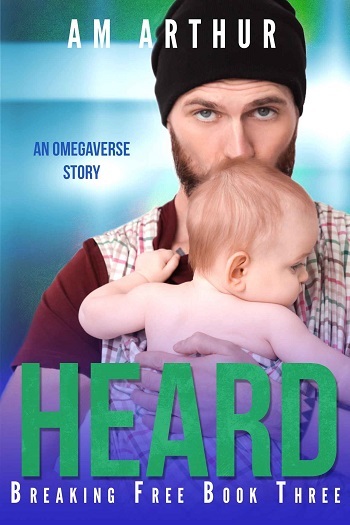 Liam Haley lost everything in one single tragedy—his family, his freedom, and his ability to make choices. And then he’s whisked out of hell by an alpha constable twice his age who should terrify Liam, but instead, the man makes him feel safe. Protected. Wanted. But Liam is carrying a child he isn’t sure he wants to keep, and the last thing he needs is to get attached to a widowed alpha who can’t possibly want him back… right? Liam is a victim who was kidnapped and raped, all while being held captive in a group home that was supposed to be a safe place for Omegas. While he is scared and pregnant, he knows that there must be a way to escape. His savior comes in the form of Constable Higgs. Higgs is horrified more and more as this case continues to uncover more and more victims. 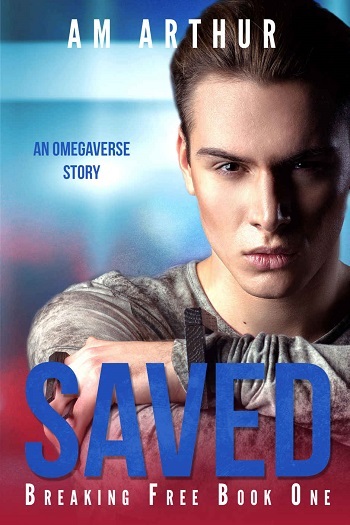 When he comes to Liam's rescue, he can't deny that there is something about Liam that Higgs is drawn to. Higgs is still mourning the loss of his partner and trying to repair his relationship with his sons. 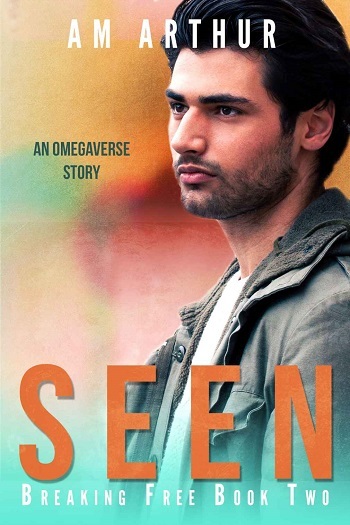 The story is a good combination of the victim's relationships and trauma and Higgs' battle with his own guilt of being lucky enough to find another mate. The murders and court cases are intriguing but not a major part of the story. They were just enough to show the resolution, but the relationship between Higgs and Liam was the star. Higgs and Liam are a great couple. When Liam is in danger, Higgs does whatever he can in order to protect both Liam and their son. I liked this part of the story much more than the court part. I thought that Liam showed impossible strength in his character, and love for Higgs and the family they were building. I really enjoyed this story and do hope there are more to come. For reviews & more info, check out our Saved post. For reviews & more info, check out our Seen post. For reviews & more info, check out our Heard post. 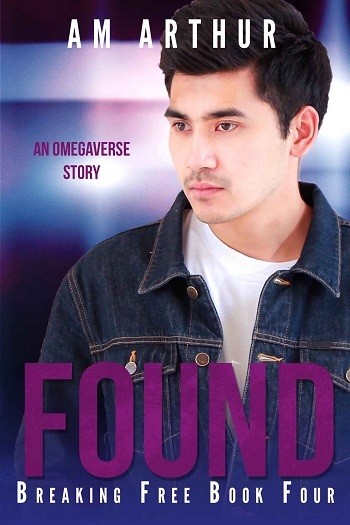 Reviewers on the Wicked Reads Review Team were provided a free copy of Found: An Omegaverse Story (Breaking Free #4) by A.M. Arthur to read and review.